B.A.P. 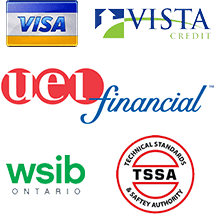 Heating and Cooling provides heater and air conditioning repair, service, installation and services in Hamilton ON and surrounding areas. 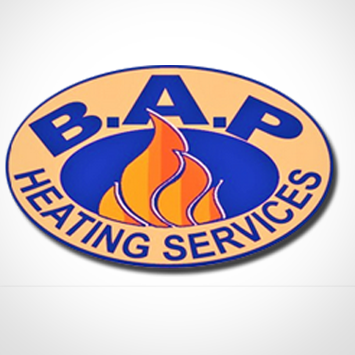 Check out what some of our customers are saying about B.A.P. 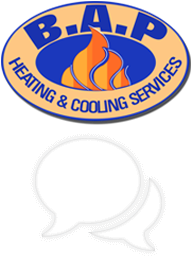 Heating and Cooling Heating and Air Conditioning services. 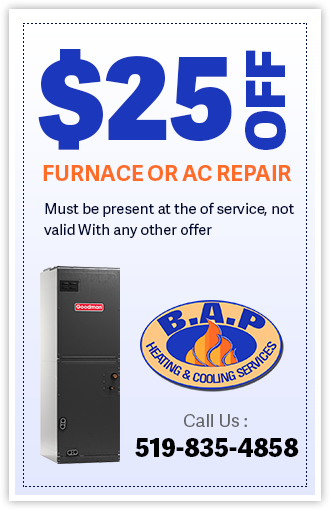 Furnace service call for no heat in Hamilton Ontario. Furnace service call for no heat. 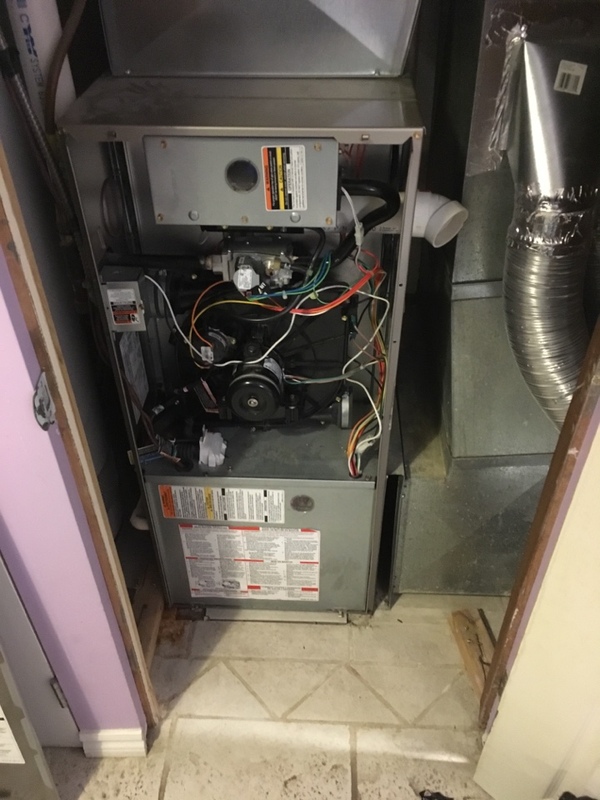 Furnace and Air Conditioner annual maintenance.